How is Fast Fashion Continuing to Disrupt the Supply Chain Industry? Fast fashion has rapidly evolved into a significant sector within the fashion industry and the majority of the credit goes to their supply chain. Let’s take a look at a few of the factors influencing this trend. Zara, the well-known clothing retailer closely controls its supply chain while also keeping a significant portion of its production in-house. This allows for more flexibility in the quantity, frequency, and variety of new products being launched. Zara adapts couture designs, manufactures, distributes, and retails clothes within two weeks of the original design first appearing on catwalks. This is in stark contrast to the average of six months it takes to produce items for the typical fashion retailer. An additional factor in the success of fast fashion is the comprehensive use of data that is constantly monitored and analyzed. A robust and comprehensive data model is paramount and an integral part of these companies advanced technology solutions. To truly deliver at the speed of fast fashion, companies must achieve supply chain transformation through analytics, but also innovation, supply chain flexibility, and trusted partners who react just as quickly. Vertical integration (when a company controls more than one stage of its supply chain) is a business strategy that fosters success in the fast fashion space and we have witnessed brands such as H&M, Uniqlo and Zara utilize this approach. Vertical integration offers the possibility to react in near real time to customer’s evolving tastes, accurately assess demand and then respond quickly utilizing fast-cycle manufacturing processes. Additional advantages of vertical integration include tighter process control, reduced risk in the supply chain, improved oversight of quality, and enhanced visibility for customers. The average consumer is now buying 1.5 times the amount of apparel they did just six years ago! 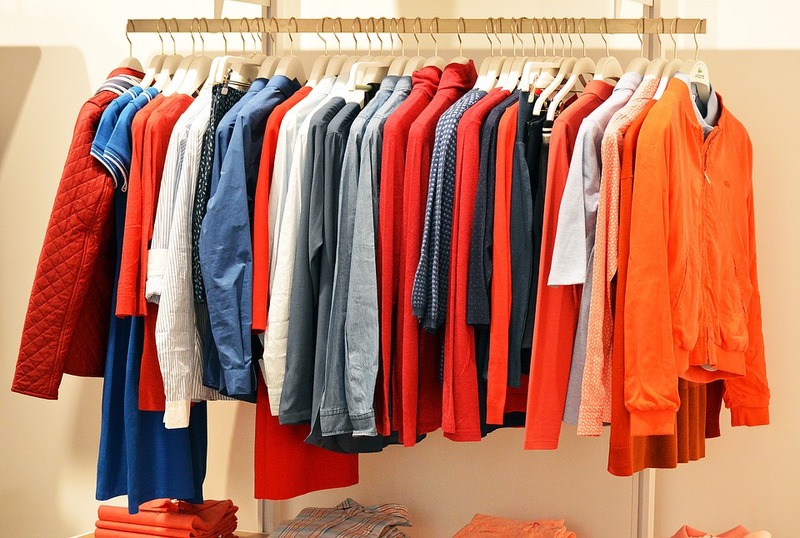 Fast fashion is growing faster than the entire apparel market. Often times, a brand can go from new product design to being on the store shelf or website in two weeks. It is not uncommon to see an outfit on Instagram (using the #OOTD hashtag) one day and then two weeks later it is in the store. How can traditional fashion retailers react and adopt some of these principles to further enhance their supply chain? Leave us your thoughts in the comments section.